Food travel at its best. 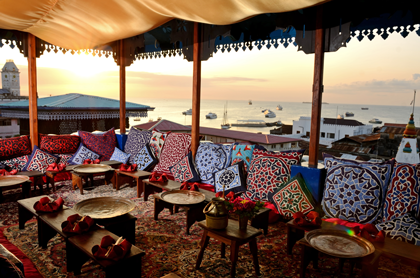 7 juicy days indulging in Zanzibar exotic flavors in a paradise setting. Locally grown spices, fruit in season and freshly caught sea treasures. All in a paradise setting with the best excursions and discoveries, white sanded beaches and turquoise sea. The Zanzibar kitchen is a mix of Indian, Arab and African influences. The sea offers all you can ask for – tuna, marlin, lobster, prawns, calamari, octopus- you name it. 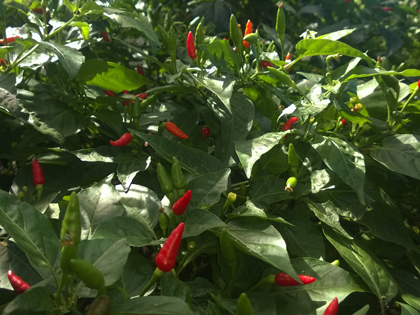 And the ubiquitous sun makes the fruit burst from flavors, ripe and sweet. This luscious journey on the Spice Island Zanzibar brings a tasty experience of food and culture, spices and exotic fruit, friendly people and stunning settings and you will indulge in fresh seafood, spices, fruit and vegetables in season. Pick up at airport. 1.15 h transfer to Jambiani on the South East coast and check in at a Uzuri Villa , straight on the beach with lovely pool and tasty food. Day 2 Today lazy day on Jambianis white sanded palm fringed beach or by the pool at Uzuri. 14.30 Exotic fruit tasting- fruit, juice and smoothies. 16.30 Sunset walk in Michamvi with seafood BBQ and beach fire. Guaranteed peaceful and tasty. From local food to fine dining. 19.00 3-course dinner at Chez Hassan. Today we try Hassan parade dishes – kuku au samaki ya kupaka. Chicken or fish covered in a Zanzibar spiced coconut gravy. 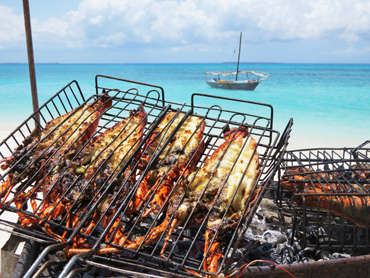 09.00-16.00 Today a full day out on the sea- seafood BBQ at Pungume Sandbank! 9.00 Transfer to Stone Town and Spice tour en route. Lunch at the farm. Overnight at Kholle House-a personal boutique hotel in the heart of soulful Stone Town full of antiquities following the Spice Route to Zanzibar. 12.00 Coffee roasting at Zanzibar Coffee House that has its own coffee plantations in Mbeya, Tanzania mainland. 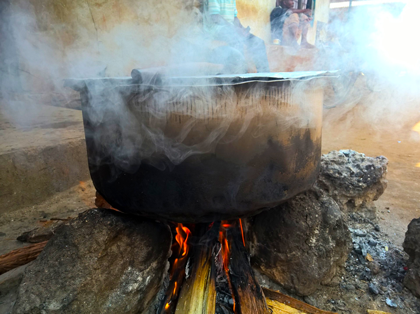 14.00 Lunch at Luukman´s – the most popular local restaurant with lots of choices to cover the whole Swahili food pallet. 18.00 Sundowner and dinner at Emerson on Hurumzi – 3 course Swahili cross kitchen dinner with 270 degrees sea view and the call for prayers all over town reaching us as we lean back on the comfy cushions.